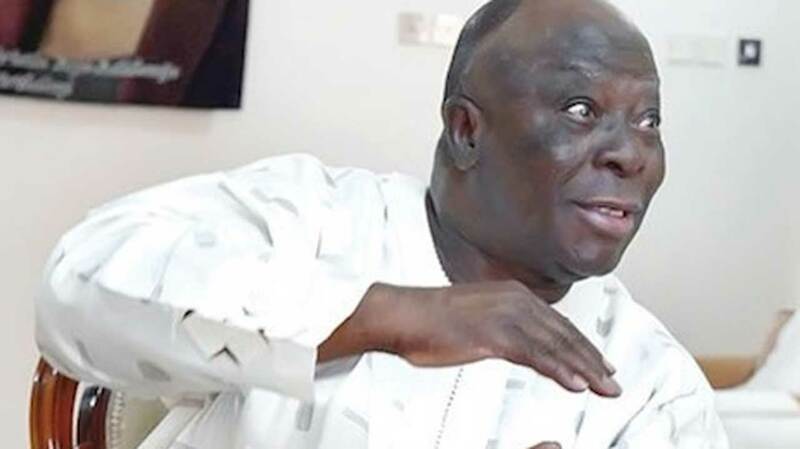 A chieftain of the All Progressives Congress, APC, SKC Ogbonnia, has declared that President Muhammadu Buhari has been rejected by the entire people of the world. Ogbannia, a presidential aspirant on the platform of the APC, said that the world does not want President Buhari back in office. In a statement on Monday, the presidential aspirant was reacting to the recent claim by Financial Times that US President, Donald Trump described Buhari as lifeless President. He said, “I told you so. About ten days ago, I revealed to our great party, the All Progressive Congress (APC), and fellow Nigerians that the world is against President Muhammadu Buhari’s second term bid. “But the hard truth is trickling in. The trending report by Financial Times where US President Donald Trump blatantly referred to Buhari as “lifeless” is a partial testimony. “In short, my sources within the White House confided that Trump believes that Africa has the potential to be fully independent, “but the countries over there need to get their act together. “They need good leaders who can get things done. Nigeria, for example, has huge, huge resources and can do much better than what is going on over there.’ This view is popular among the Western nations. I also gathered that some of the world leaders plan to visit or talk to Buhari soon. “Perhaps, leadership is contingent upon the environment. What is good for America may not be good for Nigeria and vice versa. 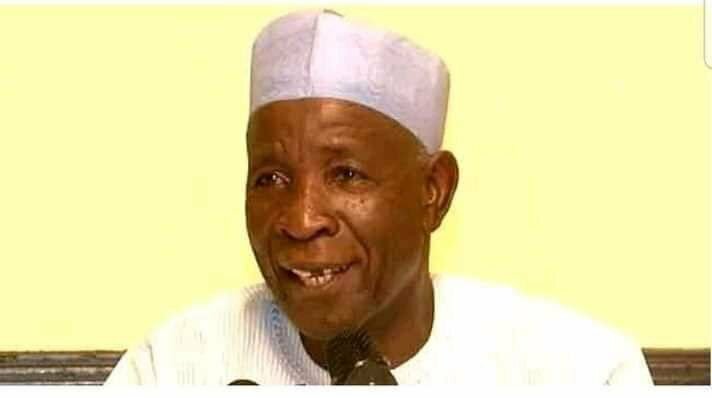 “But if any relationship with the outside world is a factor in solving Nigerian problems, President Buhari has no business touching the APC nomination form. Further, the Financial Times does not speak for the world, quite alright, but its report is a part of the pressure from the international community that will continue to mount as the months leading to 2019 go by.